One of the things that I love about the course is that it’s entirely from a Christian perspective. Currently there are two options for busy parents looking for childbirth instruction. 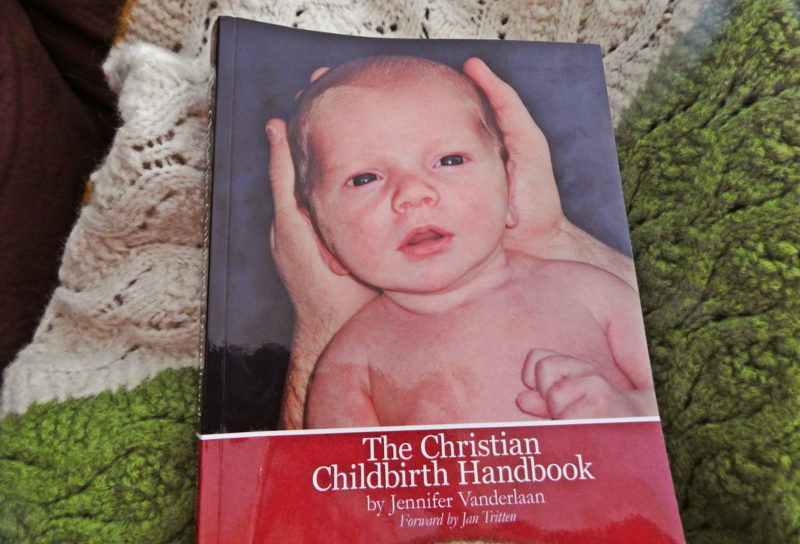 The first option is $200 and includes the book, “The Christian Childbirth Handbook” by Jennifer Vanderlaan, the accompanying manual, “The Christian Childbirth Workbook,” shipping to your house, prompt phone and/or email support for clarification of the material, questions or concerns, handouts and helpful documents emailed to you weekly (or more often at your request) which correspond with the lesson, PLUS a “Hands On” class after you have gone through the material at your pacing. This 90-minute, private class will cover material that YOU deem important to help you achieve a successful labor and birth. It may include any of the following: reviewing information you feel unsure about, practice in relaxation, comfort measures, positions for labor and birth, massage techniques, and/or breastfeeding preparation… whatever we can cover in our meeting! It is held at the location of your choice within roughly a 25 mile radius of Phoenix, zip code 85029. Private meeting places are available at no cost if you live outside of the travel radius. The second option is $150 and meant as a refresher course for families who have already experienced birth, or to be taken with an independent 1 day, hands on style class of your choosing, available in most communities. It includes the two books (The Christian Childbirth Handbook and Workbook), shipping to your house, and email support for clarification of the material, questions, or concerns. This is a great option for someone not living in the Phoenix area. For more info on the course information, you can visit Birthing Naturally’s website. Although the workbook is set up to accommodate 8 weekly classes, you can do as many per week as you would like, on your time schedule. 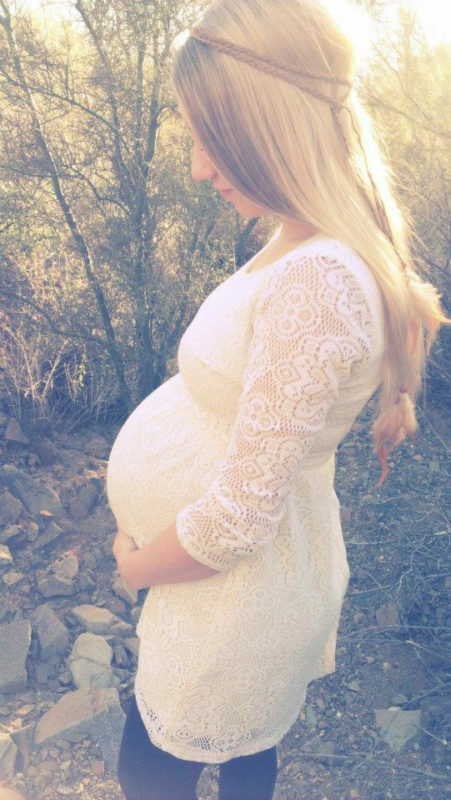 This is especially helpful when trying to prepare for a rapidly approaching due date! Additional 90 minute hands-on sessions are available for $50 each, available to add on at any time. I do work with payment plans. If you are interested in the class material, please contact me to set up a complementary meeting so that you can get to know me, look over the information, and ask questions. A discount is offered if you choose to use me as your doula after taking the course. You are already parenting your new baby, making decisions that affect his or her life even before he or she was conceived. As you move closer to your baby’s ‘Birth Day,’ parenting includes preparing to give birth and care for your newborn.